This is new 14 channels receiver DUPLEX R14. This receiver has possibiliety for connection next receivers so called receiver satellite - DUPLEX Rsat (for buying separately). 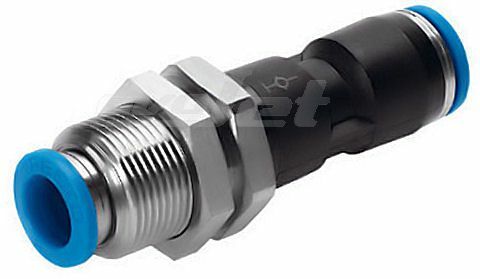 Power supply is provided throught MPX connector or usual JR connectors. An additional satellite receiver RSat complements the receivers R10, R12, 14 and R18. This receiver is a full DUPLEX system receiver offering the complete functional spectrum of the system. Instead of classical servo pulses the output of the RSat receiver offers a PPM signal only. This PPM signal is furtheron processed by the receivers R10, R12, R14, R18 or by compatible RC equipment which requires a PPM signal at the input.